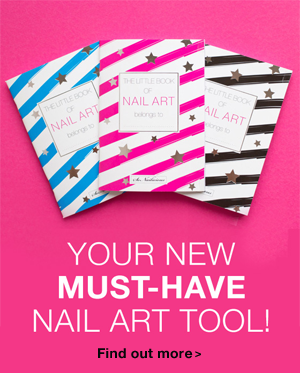 Get your nails right on trend with the four new fashion inspired nail designs. You may remember that recently I’ve attended Fashion Week Australia and may have already seen some of the fashion manicures I’ve posted previously. 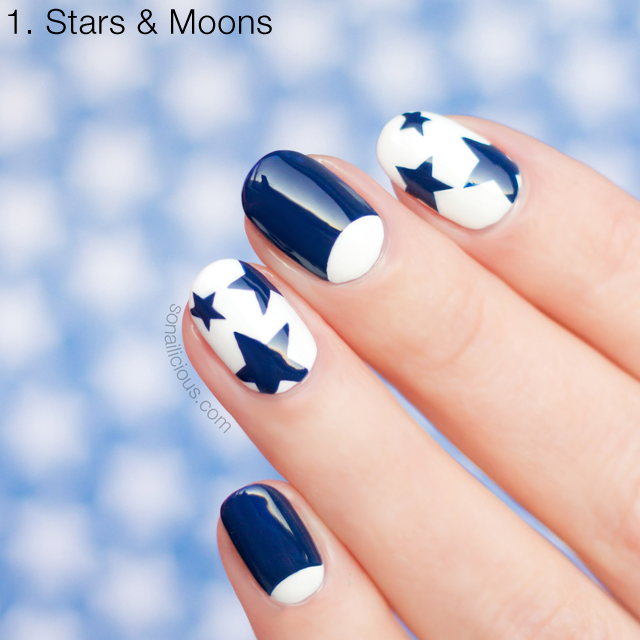 Fashion is the best source of nail art inspiration for me. So after each show I’ve been meticulously documenting all my nail art ideas in the Little Book of Nail Art and by the end of the Fashion Week, I’ve accumulated about 50 new nail art ideas. 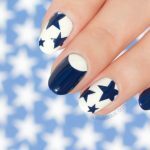 Today I’m sharing with you the best 4 Fashion nail designs along with step by step tutorials for each look! First, scroll through the gallery above to see the 4 Fashion looks that I’ll be showing tutorials for. 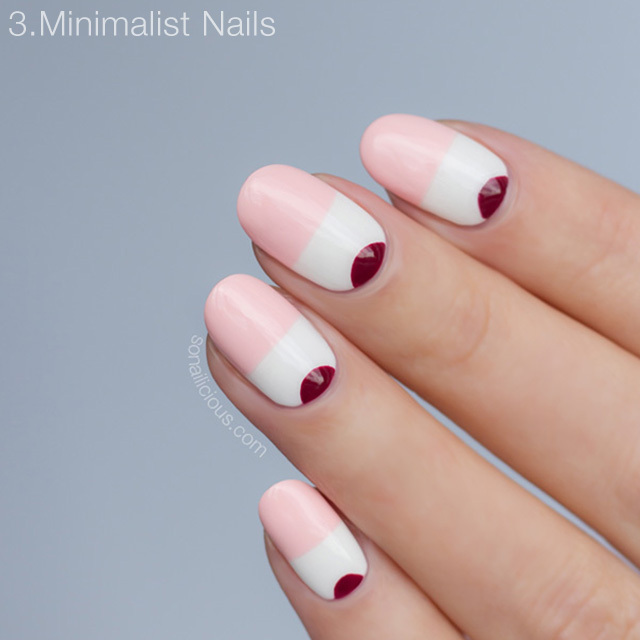 Each nail design is inspired by one of the main fashion trends of this season and in today’s tutorial I demonstrate a different nail art technique to get the look. 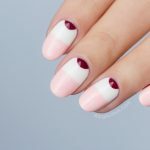 There are both advanced and easy nail designs to suit any level of nail art skills, and of course, these nails can be done in gel, nail polish or even acrylics. So let’s have a look! 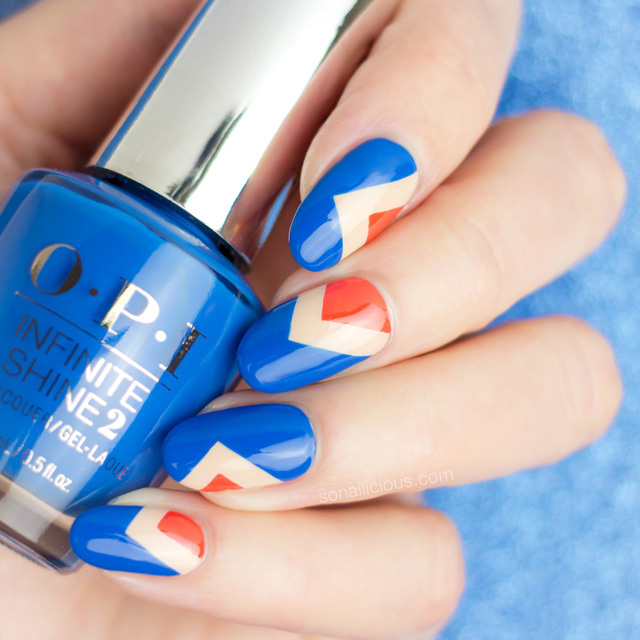 Grab your favourite nail polishes and studs, hit play (or watch it full screen here) and let’s get creative! Plus, OPI Infinite Shine base coat & top coat. All available via OPI Australia or globally from here. See the fashion shows that inspired these designs – here. 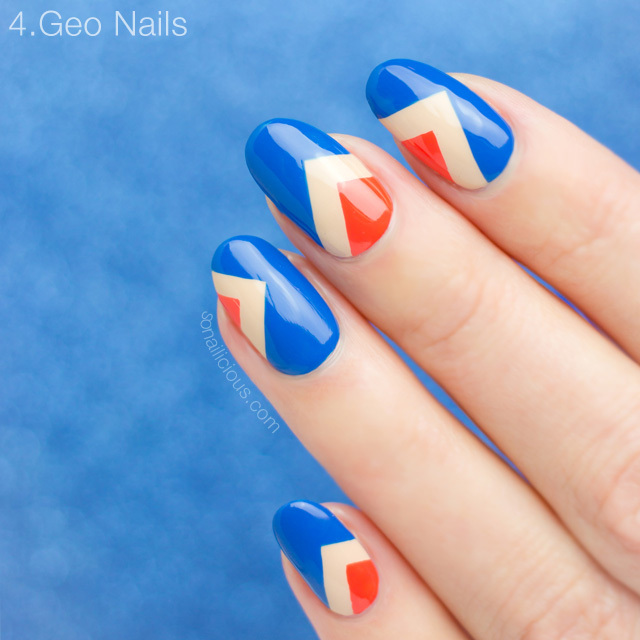 Which manicure out of 4 do you like the most? P.S. 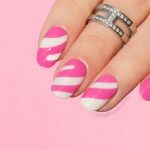 If you try any of these Fashion nail designs, I’d love to see your work – use the hashtag #sonailicious on Tweet or Instagram to share your photo with me! Then subscribe to the SoNailicious YouTube channel for a new video tutorial weekly. Alternatively, stay in touch by subscribing to our Weekly Newsletter or follow us via Bloglovin. 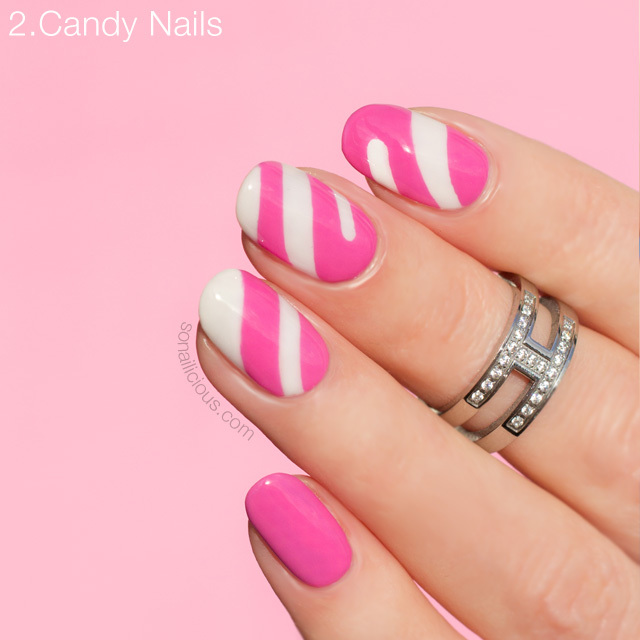 Candy Nails, Inspired by Karla Spetic Summer 2018. 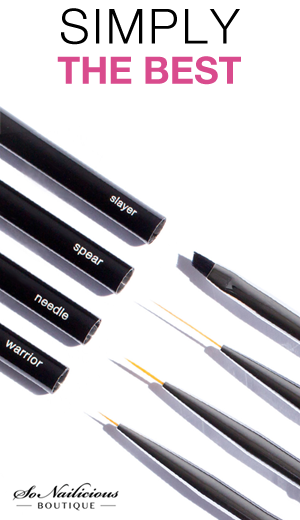 Plus, Tutorial! Star Nails, Inspired by Isabelle Quinn Summer 2018. Plus, Tutorial! 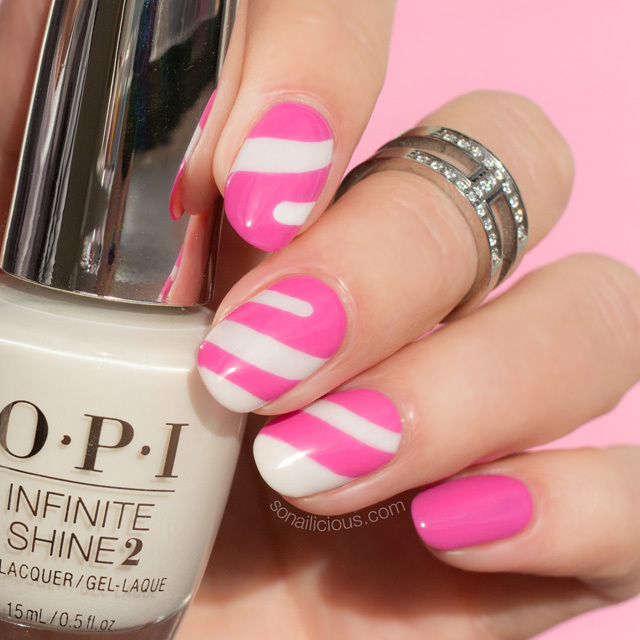 Minimalist Pink and White Nails, Inspired by C/Meo Summer 2018. Plus, Tutorial!